A FOREVER EVIL tie-in! 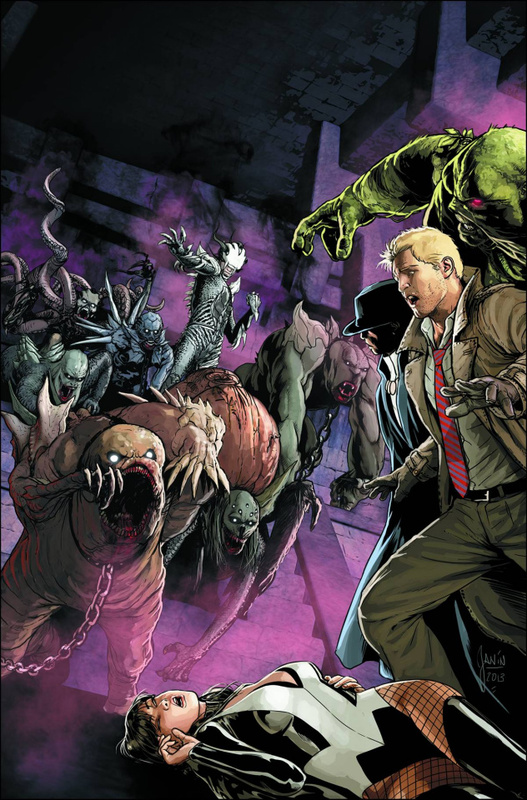 There is now only one final obstacle John Constantine's ragtag team must vanquish...and its name is Blight! Continued from this month's CONSTANTINE #10!